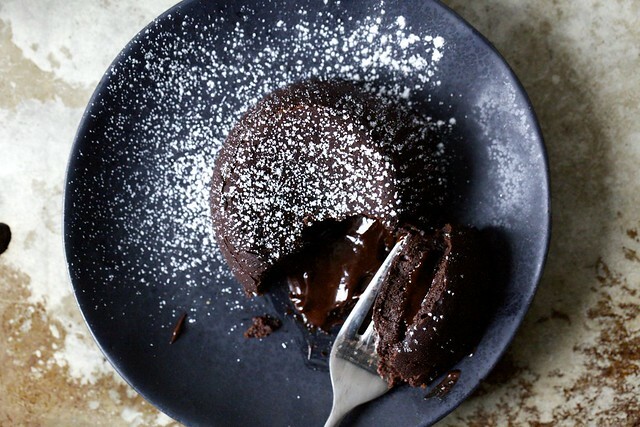 From their big debut in the 1990s from chef Jean-Georges Vongerichten to their ever-presence on dessert menus since, chocolate molten lava cakes are easily one of the most trodden tropes of the restaurant world. There are enough riffs on it out there to fill two internets; does anyone need another? The Smitten Kitchen has been lava cake-free since its 2006 inception mostly because I’m not terribly into warm, oozy desserts (I KNOW). But it’s not just about me anymore, is it? Last Valentines I had a moment of glowy domestic benevolence and decided to make them for the family and blew each and every one of their minds, most especially my husband, who demanded to know if I had known how to make them all along, why had I waited so long? Fair enough. So here goes nothing. If tiny sunglasses, overalls (much to my delight), combat boots (ditto), flannels, slip dresses, small backpacks, choker necklaces, crop tops, and other 1990s treasures can have their moment again, why not these? 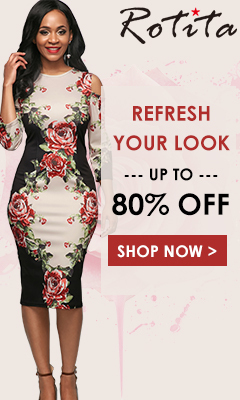 At least, perhaps, for the duration of a single date night. Or, even better, an I-don’t-need-a-date-to-make-awesome-cake night. This recipe tweaks the classic in just minor ways, because it wasn’t broken. I’ve found I can swap the flour with a little cocoa (in the cake and also to “flour” the baking dishes) and it works perfectly, plus is now gluten-free. I drop the sugar back a little back a little. It makes only two cakes, because I think that’s exactly the right number (for a weeknight luxury, we split them, and add a spoonful of ice cream or barely sweetened whipped cream). And while I don’t do it here, I want you to make sure you know that you can put a spoonful of almost anything in the middle (Nutella, cold butterscotch or caramel sauce or these caramel squares, raspberry sauce, not to mention all of the ways you can flavor chocolate, such as with espresso powder, mint extract, citrus zest, and more) and it will become one with the molten center upon baking and everyone will think you are even more of a magician. You’re not going to tell them, right? 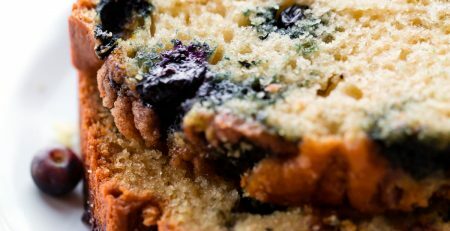 That this cake has 6 ingredients, basically pantry staples? 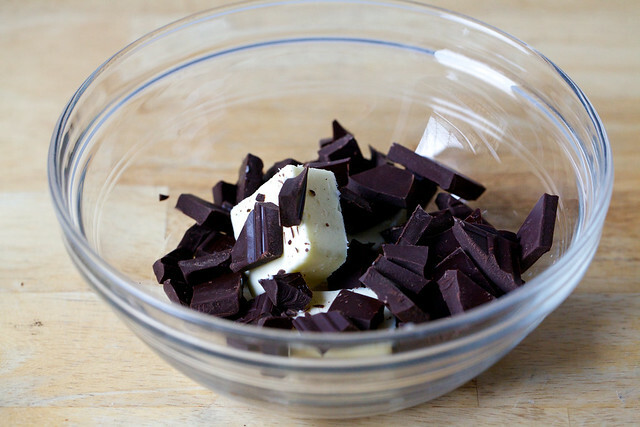 That it takes 5 minutes to assemble in a single bowl, and 7 to bake? Because if you did, you might have to make it nightly for now on. And that would be terrible. As I mentioned above, you can put a spoonful of almost anything inside that you wish to merge with the molten center. Simply spoon in half the batter, add your filling in centered dollop, spoon the remaining batter on top. The sugar is a bit variable here. With a solidly bittersweet chocolate bar (70 to 72%), I like 1 tablespoon sugar, although 2 tablespoons is closer to the standard amount. With less bittersweet/more semisweet chocolate (60%), I often skip it. If you’re using salted butter, you can skip the additional salt, or just add a pinch of flakes for crunch. I bake these in two 6-ounce ramekins (I’ve had these forever, but there are many more options out there) but I bet two to three cups of a standard muffin/cupcake pan would work as well, or you could merge it all into a 10-ounce or about 5 inches across. Heat oven to 450 degrees F. Butter two 6-ounce ramekins or baking cups, making sure not to miss any spots. 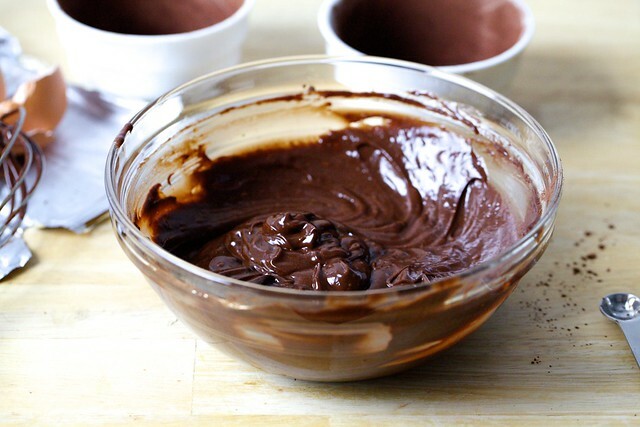 Spoon a little cocoa powder in each and pat it around so it coats the bottom and sides, then knock the excess out. 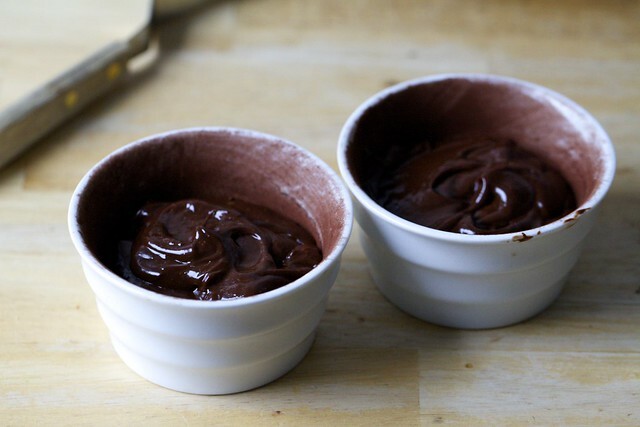 Place 4 tablespoons butter and chocolate in a medium heatproof bowl and — either in the microwave or set over a pot of gently simmering water — melt the butter and chocolate about two-thirds of the way, then whisk until it finishes melting. (This ensures it’s not too hot to add other ingredients.) Whisk in sugar and salt. Whisk in egg and yolk and beat a good 20 to 30 extra times, to ensure mixture is smooth and a bit lightened. 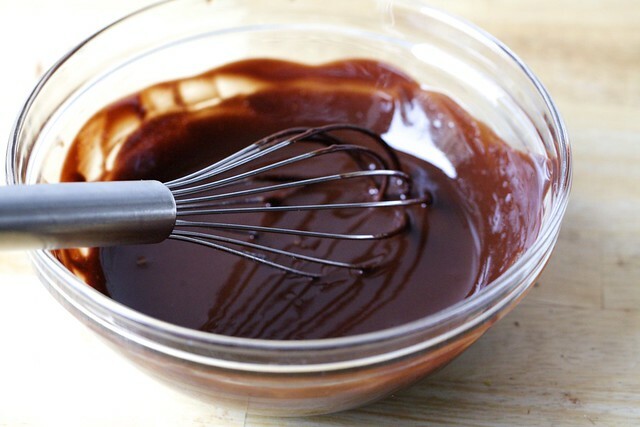 Add 2 teaspoons cocoa powder and whisk until combined. Divide between two baking dishes. Bake 7 to 9 minutes (7 will be the most molten in the center, 9 the least but still gooey) and transfer to a cooling rack for 1 minute. 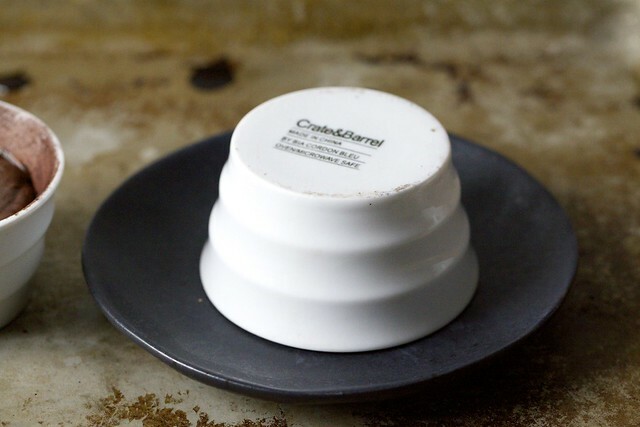 Wearing pot holders, place a small dessert plate over your first ramekin. Flip it onto the plate, count to ten, then lift the cup off. Repeat with second cake. Dust with cocoa powder or powdered sugar. Serve with barely sweetened whipped cream, a little ice cream, berries, or absolutely nothing at all. Eat immediately. 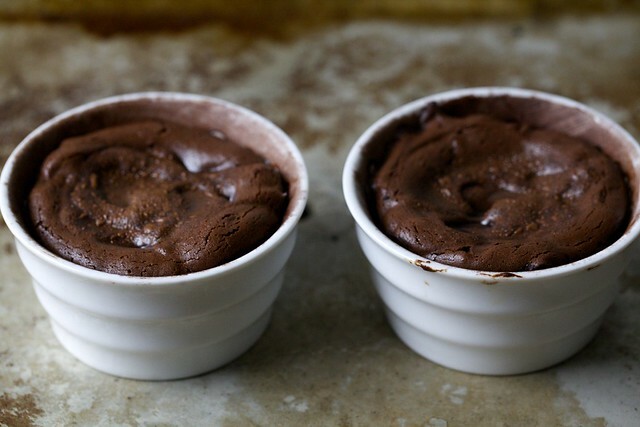 Do ahead: You can make the batter and fill the prepared cups, then refrigerate until you want to bake them. They can go into the oven directly from the fridge, but will need to bake 1 to 2 minutes longer.